Sun Tan City generated 29 million impressions for its location-specific Facebook Pages while growing its overall following by 79% in one year. 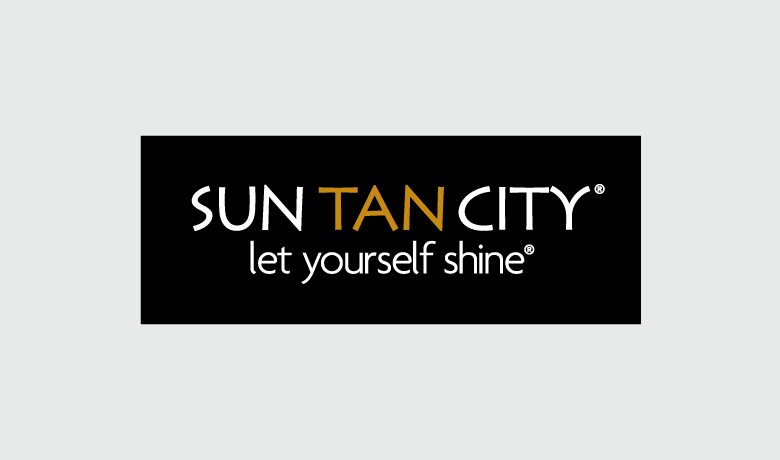 Sun Tan City operates approximately 270 salons in 22 states. Its team of 15 social media marketers use Sprout to efficiently manage, collaborate and monitor more than 600 social profiles across four networks. Sprout’s collaboration tools make it possible for the Sun Tan City team to work together within the Smart Inbox. Together, the agents manage more than 500 incoming messages per day and respond to 71% within 24 hours. Over the course of a year, Sun Tan City’s location-specific Pages generated more than 29 million impressions, while the brand grew its following by more than 79%. Are You Missing out on These Facebook Business Page Tips?